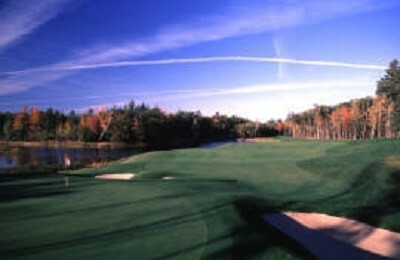 Onaway: Classic Rees Jones-designed masterpiece named Golf Digest’s Greatest Public Courses in America, 2005-2006. Black Lake Golf Club is an 18-hole public golf course designed by nationally acclaimed architect Rees Jones, most known for his restoration work on many US Open courses. Jones utilized every feature found on the property, from cranberry bogs to a small sand quarry, to produce what may be his most charming design yet. Black Lake has received many national awards and rankings. In 2009, Golf Digest award Black Lake #34 on its prestigious list of “America’s 100 Greatest Public Courses.” Golf Digest also ranked Black Lake as the #9 “Best Value” from the Top 100 list. Always in pristine condition, Black Lake is a championship design that offers golfers of all abilities an enjoyable round of golf.